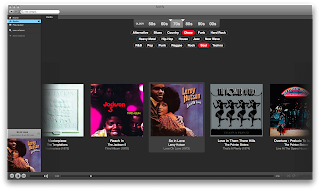 Cool new music service accessed through a desktop app, a nice addition to Last.fm, Deezer etc. Great quality, instant search and playback, extensive and interesting catalogue. Unlimited choice is always overwhelming, so the radio option is a nice feature. 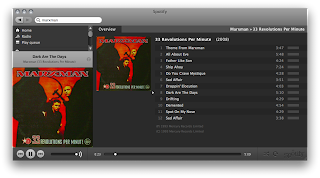 The killer app, however, must be the collaborative playlists – instant, fun to play with and intensely viral! Interesting that they have gone for OGG Vorbis as the audio format, if you’re interested in that kind of thing, like me….